Kudos Luxury Import Auto Repair is a business built on a passion for foreign cars. Since 2006, we have dedicated ourselves to the needs of local performance and exotic vehicle owners. With a focus keenly aimed at import automobiles and exotic cars, our team of highly-skilled and extremely knowledgeable technicians works to ensure that your vehicle is handled with the utmost care and prompt attention. 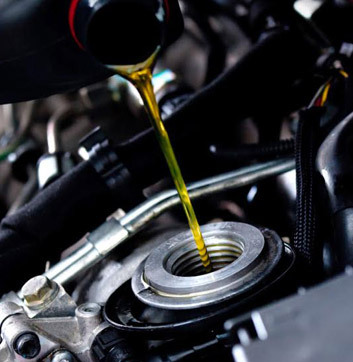 From a simple oil change to a complete overhaul, our innovative techniques and state-of-the-art equipment will have your pride and joy humming at its best. 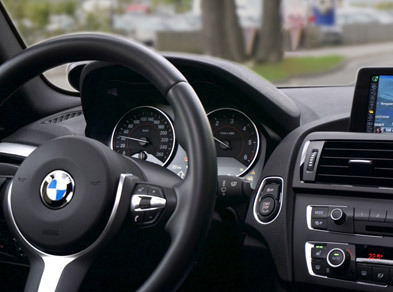 We truly believe that if it’s broken, Kudos Luxury Import Auto Repair can fix it. If other car repair shops have let you down, give us a call. Our trained experts will do everything in their power to get you and the vehicle you love back on the road. We look forward to meeting you! See The Tools & Equipment We Use! We offer many preventative maintenance options for a variety of foreign car lines. It’s the convenient way to keep your import auto in good condition. Schedule your import auto service appointment by calling now us today at 636-448-7145! 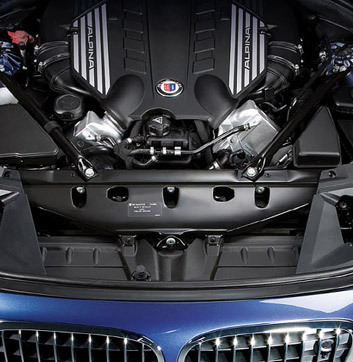 From head gasket to tailpipe, we’ve got St. Charles’ foreign and exotic car repair covered. With a passion for import autos, we are committed to keeping your car running its optimal best. Let us show you why St.Louis trusts us with their import vehicles. At Kudos Imports and Performance we provide expert tire and wheel replacement and repair services and only trust trained, experienced professionals to handle your car repair. 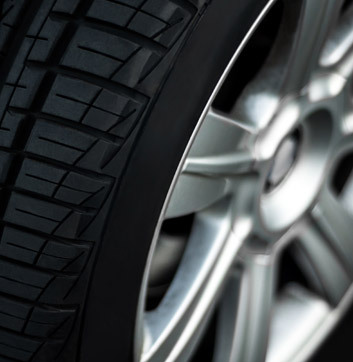 Trust us as your experts in tire repairs, balance, and rotation. We pride ourselves on our excellent customer service and have a reputation for being the most honest, friendly and reliable shop in St. Charles. We work on all foreign and exotic car brands, including Bmw, Mercedes, Porsche, Audi, VW, Maserati, Land Rover, Jaguar, Volvo, Saab, Ferrari, Lamborghini & more!